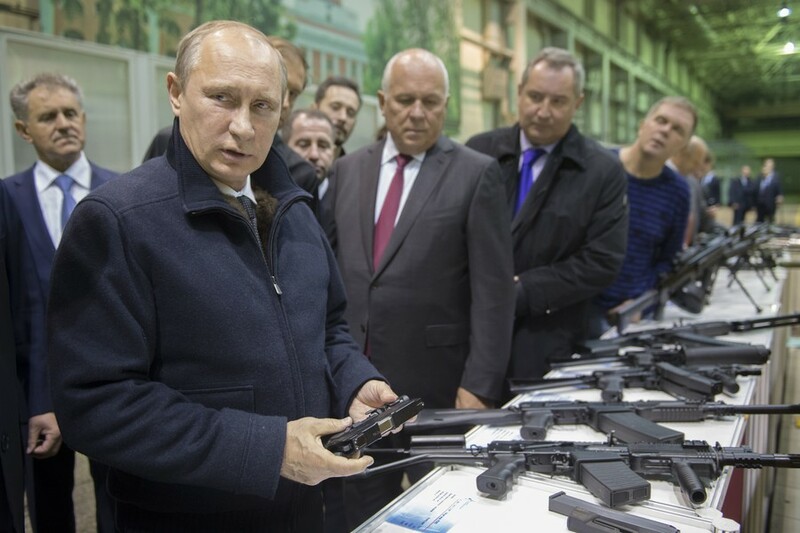 Vladimir Putin had to protect himself with firearms due to criminality in Russia during the pro-market reforms of the 1990s, and even considered taking a side-job as a taxi driver, the president revealed in an interview. 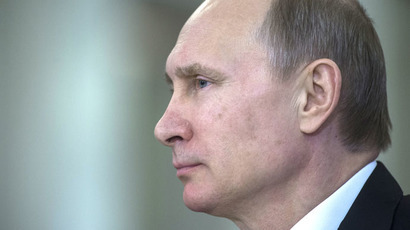 The revelations emerged in a documentary about Putin, made by Russian journalist Andrey Kondrashov. In the film, one of the president’s friends, famous cello player Sergey Roldugin, said Putin used to keep a firearm near his bed during the 1990s. “In my country home, I had to put a pump-action shotgun near my bed, this is true. But these were the times back then – better to be safe than sorry,” he said. Putin has repeatedly described the “shock-therapy” reforms of the 1990s as a mistake that led to poverty for the majority of Russians, while few chosen ‘oligarchs’ gained tremendous riches. Last year, Putin reiterated this position when speaking to an international economic forum, blaming the gap between the richest and poorest Russian citizens on a “nasty tendencies” rooted in 1990s.